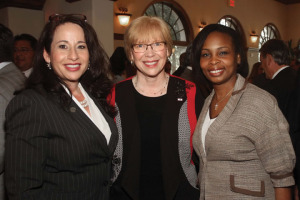 (Pictured L-R) Veronica Edwards, UIW Board of Trustees member and InGenesis founder and CEO; Dr. Robyn Madson, founding dean of UIW’s School of Osteopathic Medicine; and Ivy Taylor, mayor of San Antonio; share a photo at InGenesis’ luncheon fundraiser. InGenesis, an industry leader in the delivery of dynamic workforce solutions, presented “Soaring to a Healthier Tomorrow,” a luncheon fundraiser for the University of the Incarnate Word (UIW) School of Osteopathic Medicine on Sept. 19 at Oak Hills Country Club. The event featured the School of Osteopathic Medicine’s Founding Dean Dr. Robyn Madson, as keynote speaker, who shared plans for the future of the medical school with key community leaders and corporate sponsors. The fundraiser, hosted and underwritten by InGenesis, raised over $75,000 for the new medical school. InGenesis supplies Fortune 500, academic and government clients with advanced workforce management and talent acquisition services. 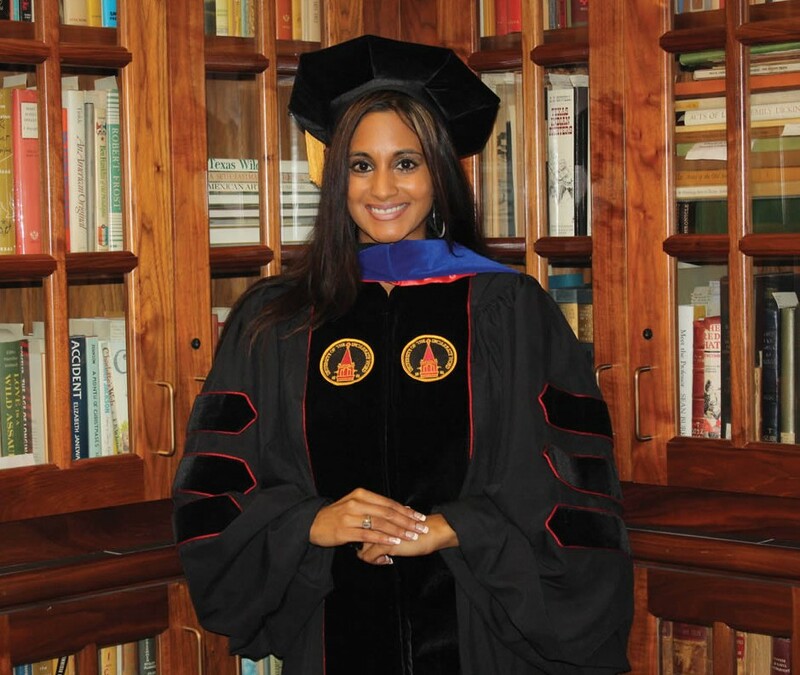 Established in 1998, InGenesis has been recognized as one of the fastest-growing privately held companies and one of the top job creators in the U.S. Veronica Muzquiz Edwards, UIW alumna and Board of Trustees member, is the founder and CEO of InGenesis.